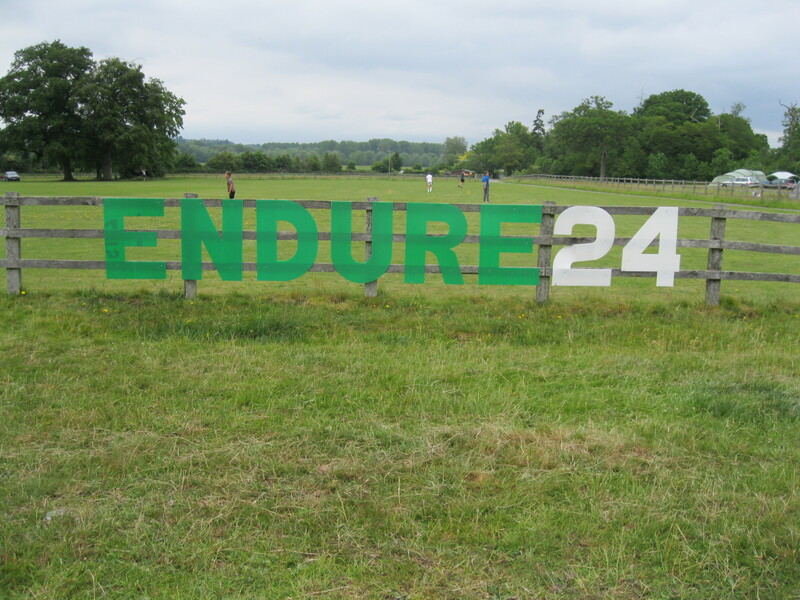 Endure 24 took place last week. 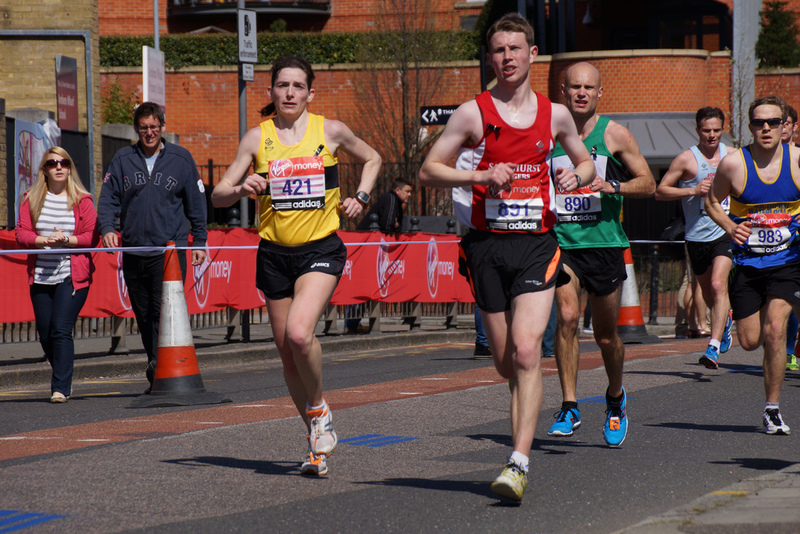 For those of you that don’t know it’s an amazing ‘running festival’ style event that comprises of teams from solo runners up to a maximum of 8 runners. The teams start at midday on Saturday and take it in turns to complete a 5 mile (8km) lap before handing over to a team mate (or not if they’re solo). The race stops at midday on Sunday with the winning team having completed the most laps. I thought about writing about it – but that wouldn’t really show how much fun it was or how special our club is (in more ways than one sometimes). For the record – writing about it would have been much quicker. Don’t let me do this again.